I WILL DELIVER 500 PERMANENT Tumblr FOLLOWERS in 24 hours! All accounts are good looking, with nice human names and profile photos - no fake or bot looking accounts. All accounts are more then a 6 months old and are aged. 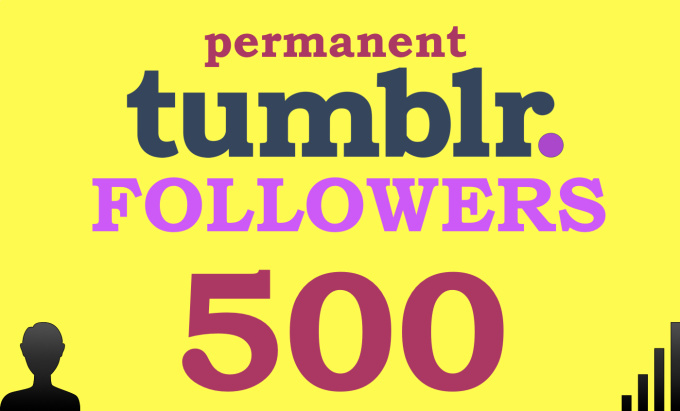 I will add 500 Permanent Tumblr Followers is ranked 5 out of 5. Based on 189 user reviews.